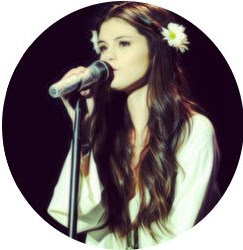 Selena Gomez Danish Blog: We need 5 Danish Selena fans. We need 5 Danish Selena fans. This post is probably more for the Danish Selenators. is because it could be very fun with something like that here on the blog and because some have written to us. what the Danish Selenators exactly like and love about Selena Gomez.